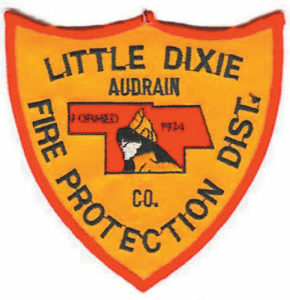 Formed in 1974, the Little Dixie Fire Protection District celebrated 43 years of service with the citizens of Audrain County in 2017. Station 1 was constructed at its present location in 1978. Station 3 was constructed in 1993 on Highway T, Northwest of Centralia, and Station 4 was constructed in 2001 on Highway D, Southwest of Mexico. 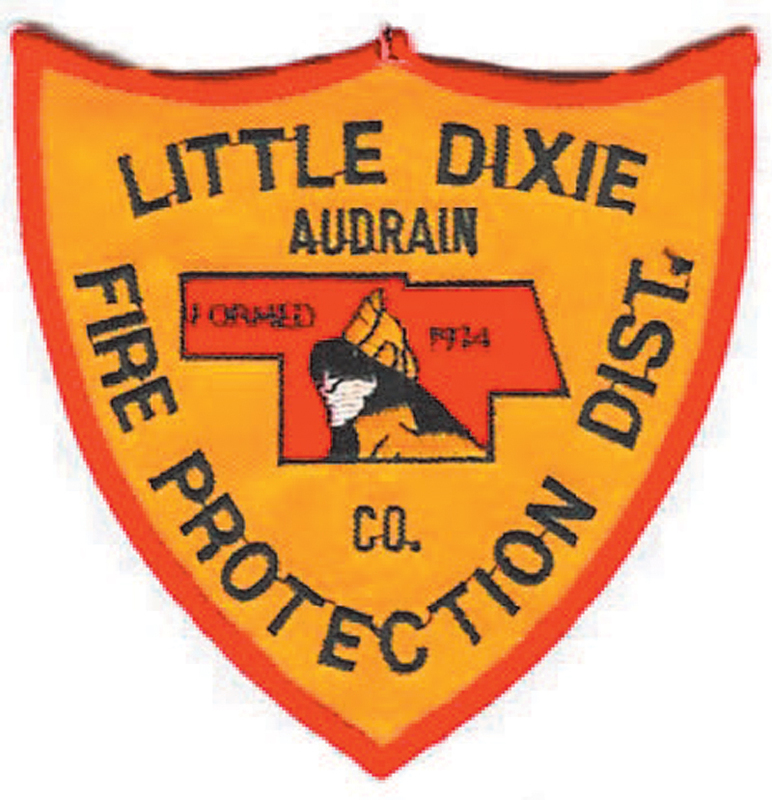 Little Dixie Fire Protection District employs two career firefighters and forty volunteer firefighters. All firefighters are fully trained in fire suppression, rescue, hazardous materials, medical first responder, and fire prevention.